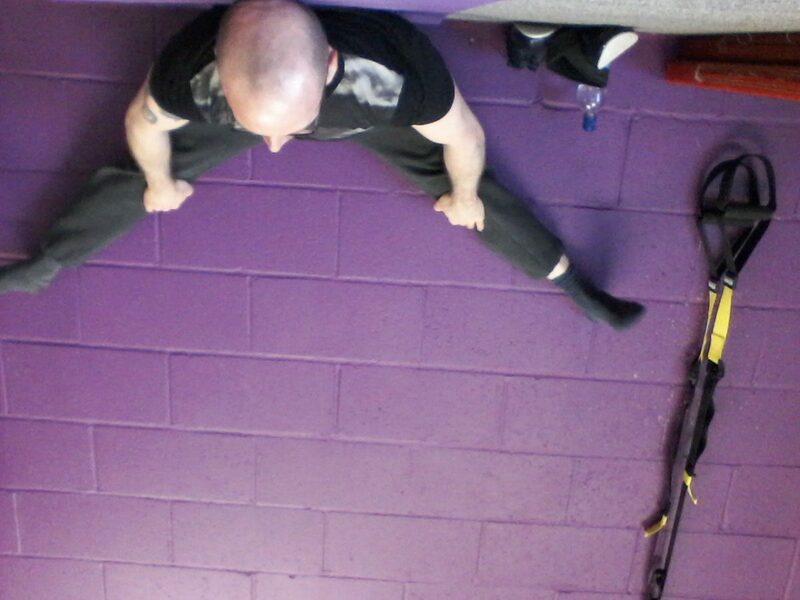 Back flexibility is coming along too. I am loving all this new flexibility. I am getting so close, still hurts but it is getting better. Yesterday was Contortion with the Amazing Shelly Guy. I was super tight considering that I practice earlier in the morning for 2 hours. 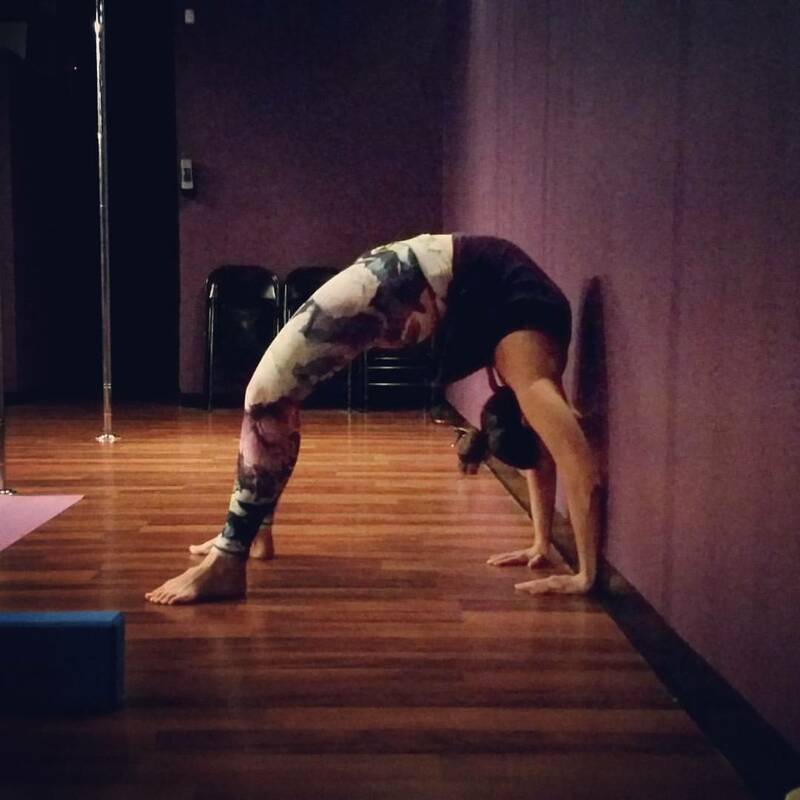 We worked on Splits, Over Splits (on blocks and on silks), Splits with back arch, and Chest stands. 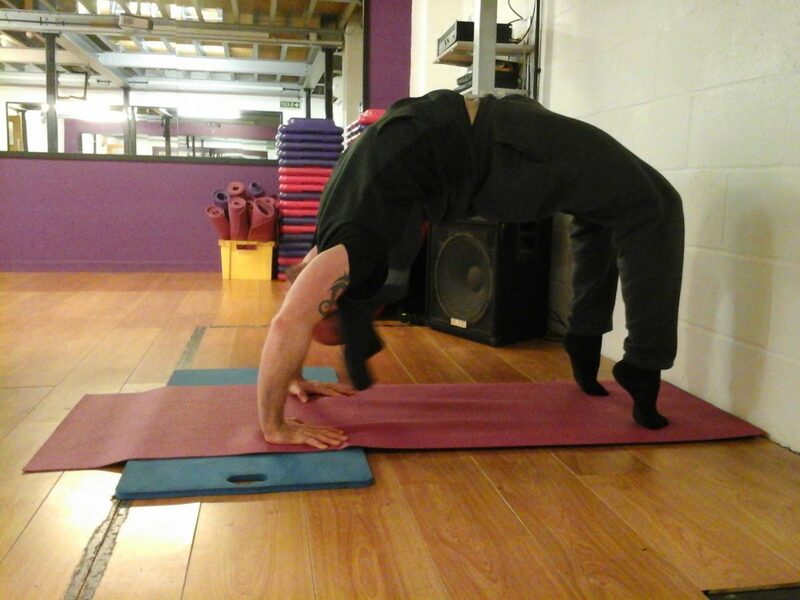 I also worked on some back bend with splits and played with the “tulip” (see below). Happy Stretching!